Last September 27, 2012 press and media practitioners were invited to witness the unveiling of Fanny Serrano's new TV commercial at the City Best Restaurant in a move to champion the hair fall solution that helped keep his hair from falling. 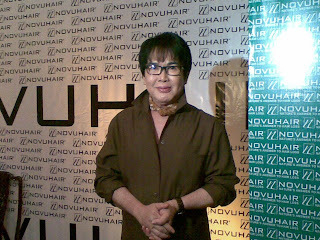 Well-known as the make-up artist to the stars, Fanny Serrano has long been a Novuhair product user before becoming its endorser. 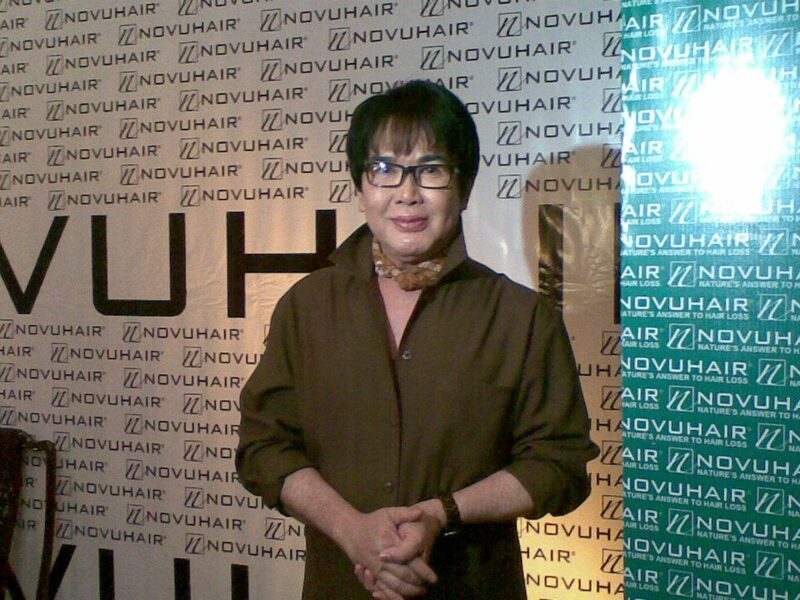 Novuhair Topical Scalp Lotion is the only hair care product for Fanny that lived up to its promise. Fanny reminisced that fateful day when he came across Novuhair Topical Scalp Lotion on the hopes that his excessive hair loss ordeal would soon come to an end. Lo and behold, Fanny noticed positive changes on his scalp in just two weeks of using the product. Growth of new fine baby hairs were evident! After a number of let-downs and disappointments from using expensive hair loss remedying topical ointments and other organic hair loss products, Fanny finally found a breakthrough product! 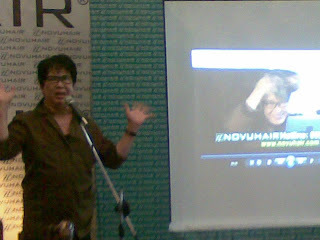 Fanny was estatic about Novuhair that he decided to get in touch with the company behind Novuhair, Nutramedica. 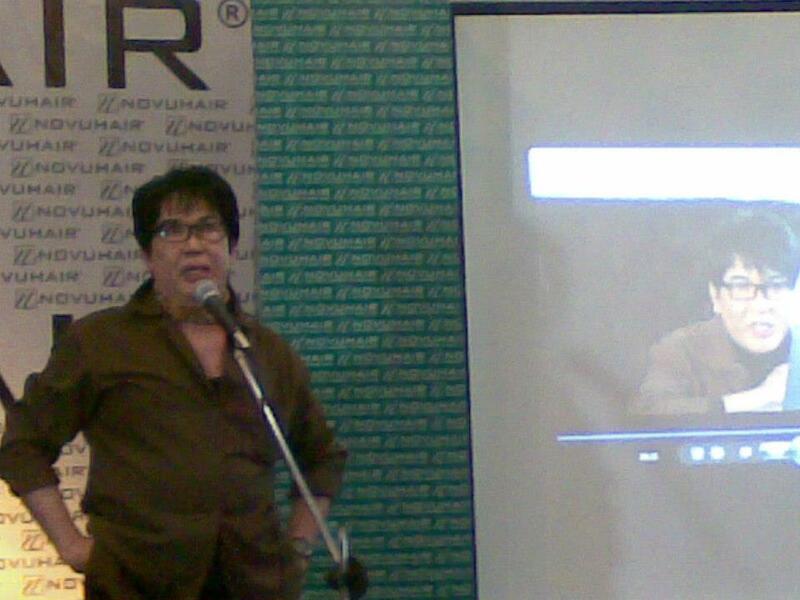 Both two parties then joined hands in two week's time and collaborated to disseminate nature's true answer to hair loss. From then on, Fanny’s advocacy on remedying hair loss took on a full spin. 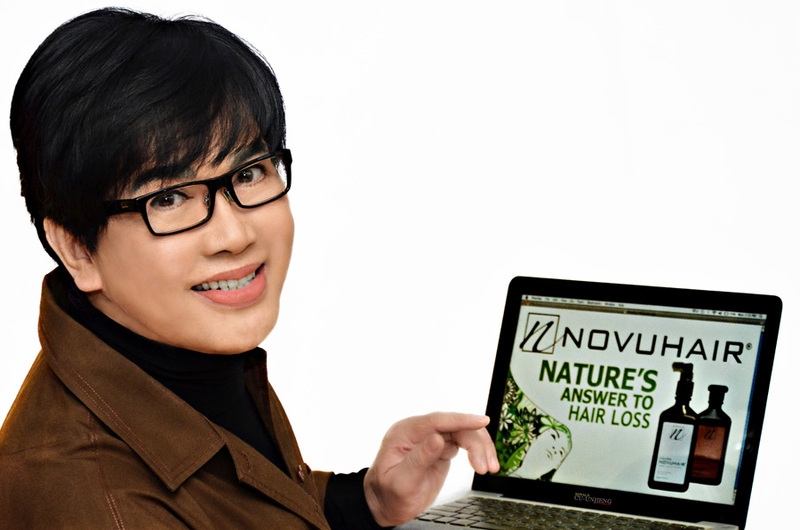 The release of Novuhair Topical Scalp Lotion’s newest TV commercial takes Novuhair one step higher after a year-long marketing campaign. On the TVC, you will see Fanny type away on his laptop as he explains the science behind Novuhair’s magic. Said clip shows the hair care expert's testimony. “Sa tindi ng ang bonding naming nito, itataya ko ang pangalan ko,” Fanny shares. 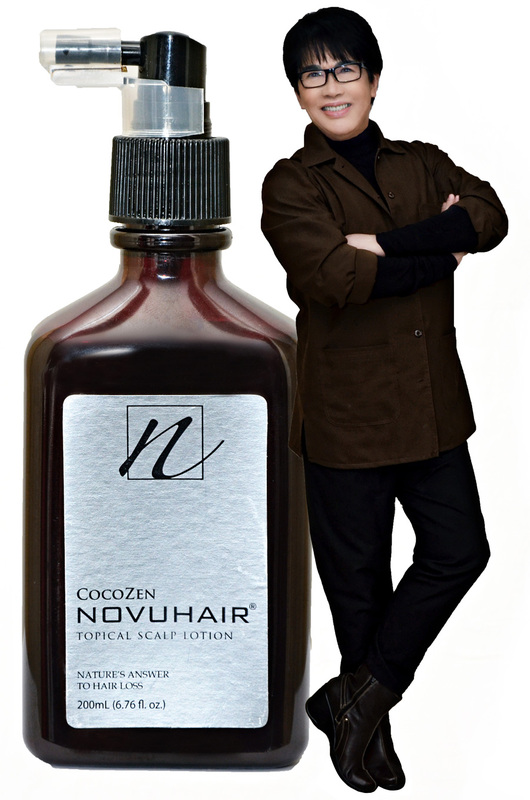 Novuhair Topical Scalp Lotion, nature’s answer to hair loss, is one that actually works for the beauty icon that he is willing to put my name on the line for it so that others may benefit from its hair loss remedying magic. 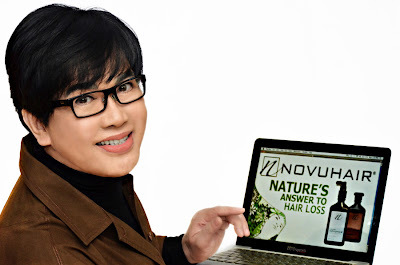 Novuhair is available at all Mercury Drug, Watson's, Rose Pharmacy, South Star, Manson, NCCC (Davao and Palawan), and Cory Quirino World of Wellness Stores nationwide. 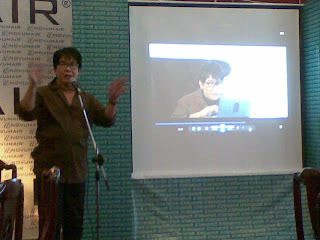 You may also get it online at www.regaloservice.com.